Milton Baldwin aka DJ Skurge is one of Underground Resistance's most trusted and proficient producer/DJ's in the current UR camp. A soldier who earned his stripes DJ’ing for the tough East side Detroit "Cabaret" crowd, he also gained the respect of UR's Mad Mike due to his deep knowledge of music history as it relates to the dance floor. Chosen for UR's most high-pressure gigs, DJ Skurge has traveled the globe as the DJ/keyboardist for UR's Galaxy to Galaxy, Interstellar Fugitives, The Aquanauts, Jeff Mills’ "Something in the Sky" project and Juan Atkins’ pioneering Model 500 band. Not to mention, DJ Skurge has performed scores of DJ sets along the way including an appearance at the Montreaux Jazz Festival 2007. DJ Skurge, when not touring, has somehow found the time to release some genre-altering Ep's, as well as multiple appearances on UR's ongoing Interstellar Fugitive CD series. 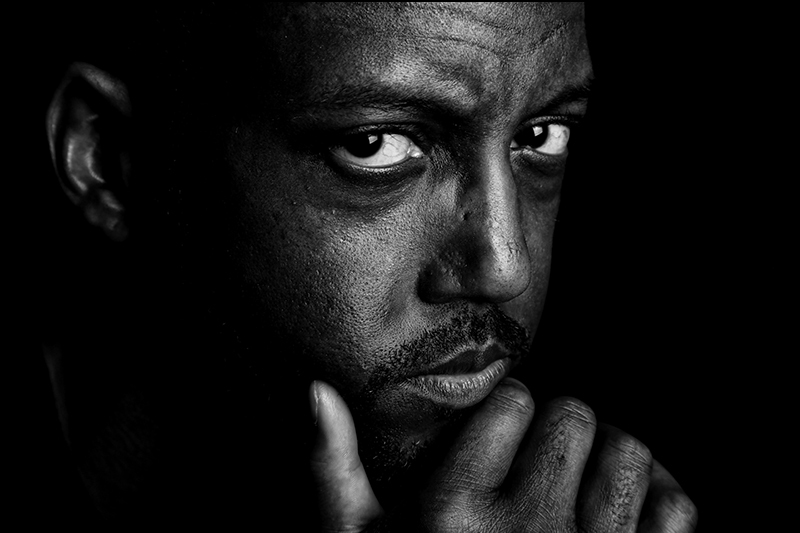 DJ Skurge is one of the founding members of UR's The Aquanauts, a group featuring Tyree Stinson, the younger brother of Drexciya's James Stinson. DJ Skurge has contributed to the current Model 500 releases now appearing on R&S Records (Belgium). He also has released two exclusive mix cd's for the Japanese label Underground Gallery Productions. Outside of music DJ Skurge has traveled to New Zealand on behalf of UR to help counsel gang members and help advise New Zealand’s government on counter drug use strategies.